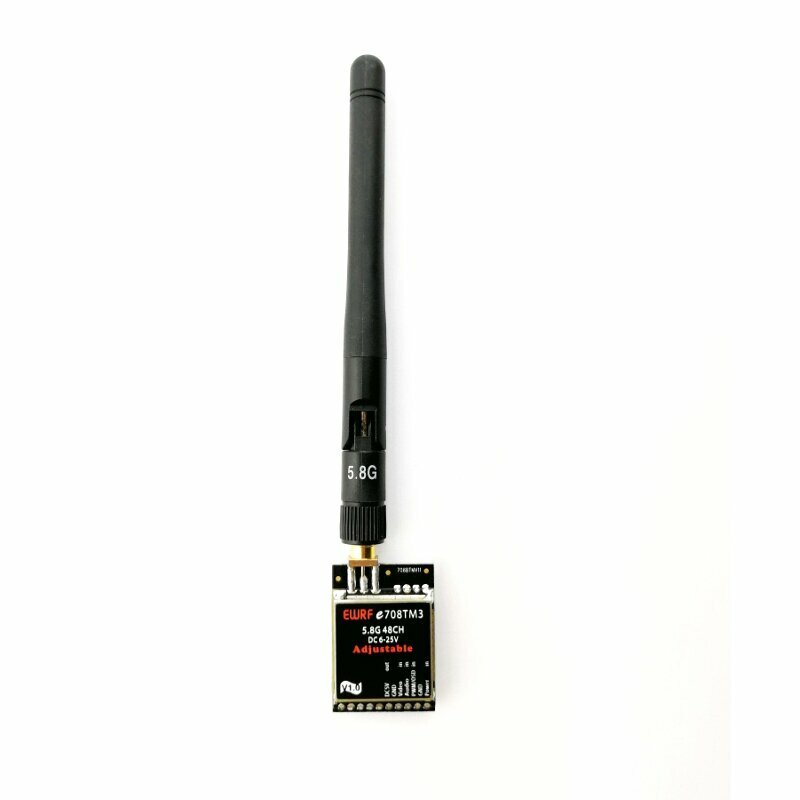 With protective function that will not damage when forget to connect the antenna. *Power on, power setting is same as last time you used. *When connect PMW, there is signal in 3 seconds, the decimal point on displayer is lighting, you can use the remote control transmitter to configure 1-8 channels and turn off the transmitter; Otherwise, it will enter the button configuring mode aftger 3 seconds, the decimal points won't show up. 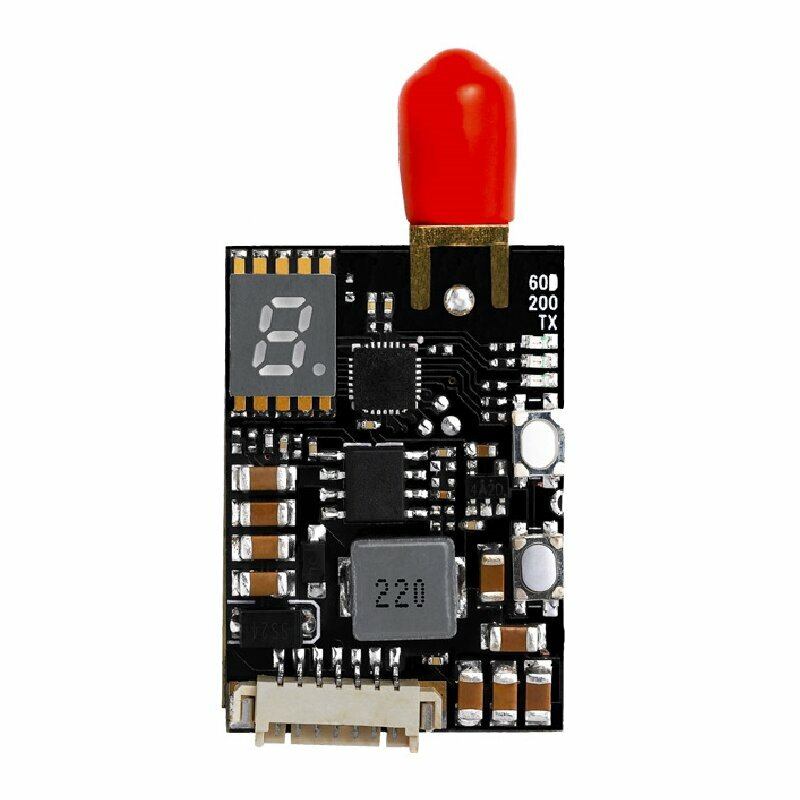 *Can lead out the configuring button for setting, there is bonding pad for button on module. Had better connect the antenna before you power on it, can pretect the module. 2. 5V voltage input, the max current is 1A.